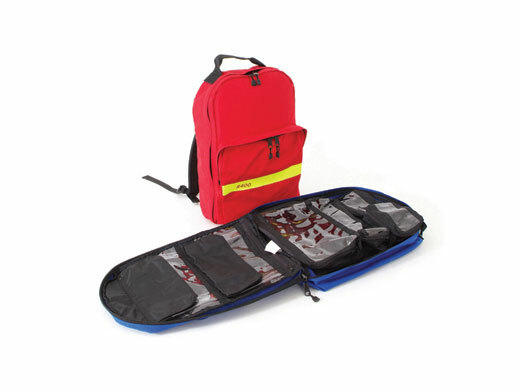 Designed as a medical pack for the ski patrol, this pack organises and carries equipment for anyone responding away from the roadside, whether on foot, skis, ATV or mountain bike. 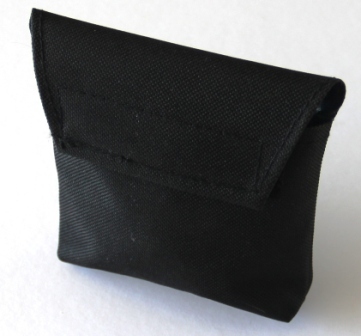 Multiple pockets organise equipment for efficient access. 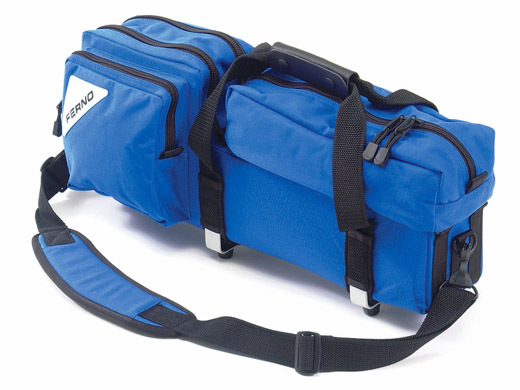 A large sleeve with a retaining strap safely holds a “C” size oxygen cylinder. Full suspension system with aluminium stays, padded shoulder strap and waist belt lets the pack ride comfortably all day, even when fully loaded. Built-in rain cover protects contents from snow, rain or other wet conditions. 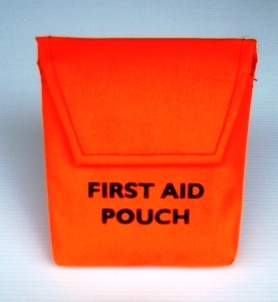 A removable (hook & loop) white medic cross for identification is included. 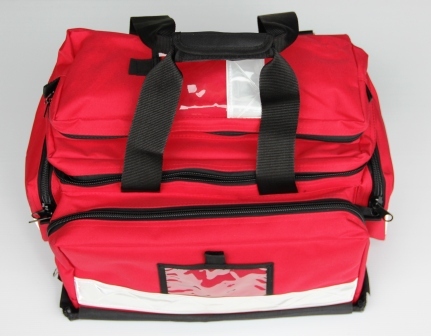 This Ski Patrol & Special Events Medical Pack 35L is not a online shop item. Please contact EFAP Australia directly to arrange freight/postage options.